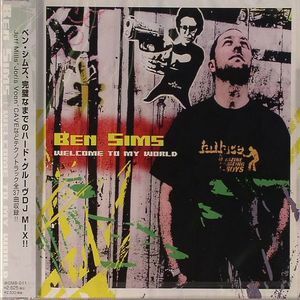 Ben SIMS/VARIOUS Welcome To My World vinyl at Juno Records. 2. 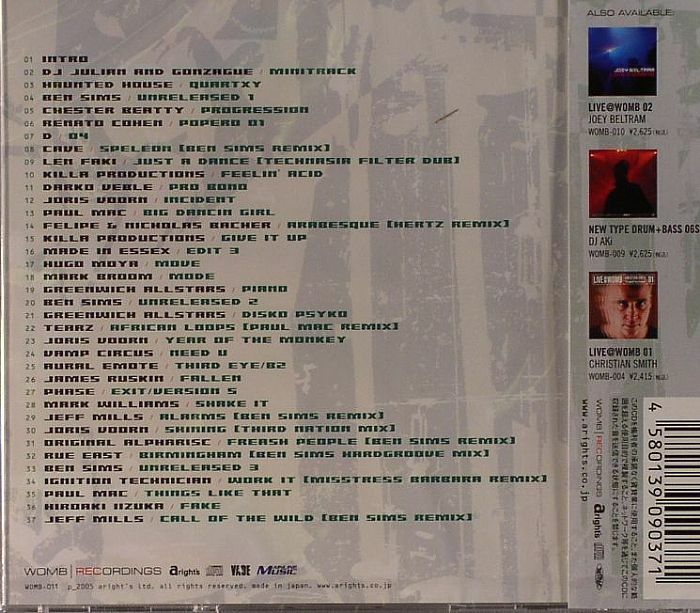 DJ Julian & Gonzague - "Minitrack"
3. Haunted House - "Quartxy"
4. 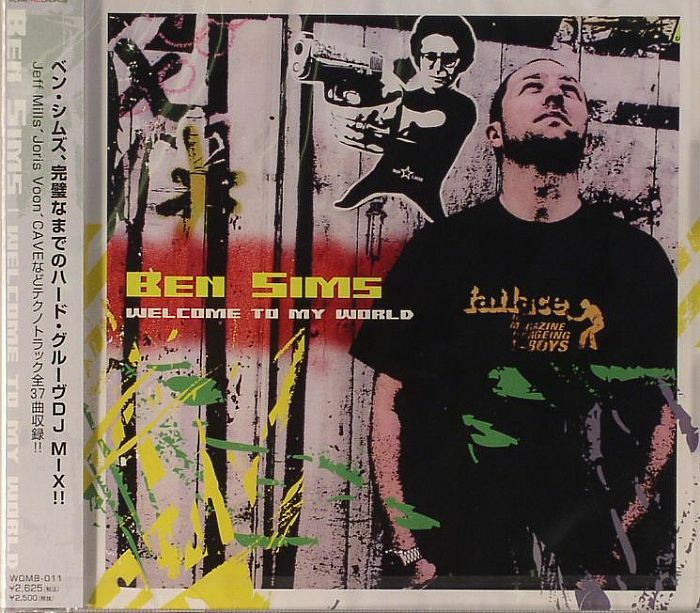 Ben Sims - "Unreleased 1"
5. Chester Beatty - "Progression"
6. Renato Cohen - "Poperd 01"
10. Killa Productions - "Feelin Acid"
11. Darko Veble - "Pro Bond"
12. Joris Voorn - "Incident"
13. Paul Mac - "Big Dancin Girl"
15. Killa Productions - "Give It Up"
16. Made In Essex - "Edit 3"
17. Hugo Moya - "Move"
18. Mark Broom - "Mode"
19. Greenwich Allstars - "Piano"
20. Ben Sims - "Unreleased 2"
21. Greenwich Allstars - "Disko Psyko"
23. Joris Voorn - "Year Of The Monkey"
24. Vamp Circus - "Need U"
25. Aural Emote - "Third Eye/B2"
26. James Ruskin - "Fallen"
27. Phase - "Exit/Version 5"
28. Mark Williams - "Shake It"
33. Ben Sims - "Unreleased 3"
35. Paul Mac - "Things Like That"
36. Hiroaki Iizuka - "Fake"